For many of us, teaching the reading of music is the primary objective of music instruction...However, research during the past thirty years and our collective teaching experience have redirected our attention to the real issue: the teaching of listening skills. 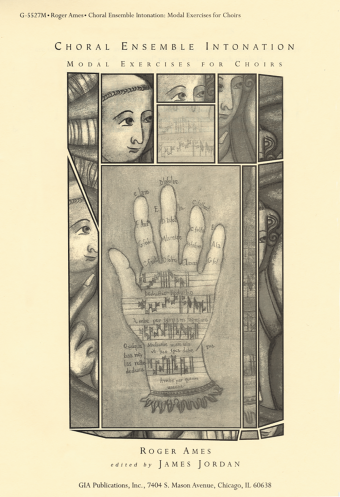 Without listening, there can be no aural or visual recognition of symbols (notation) and the sounds they represent. 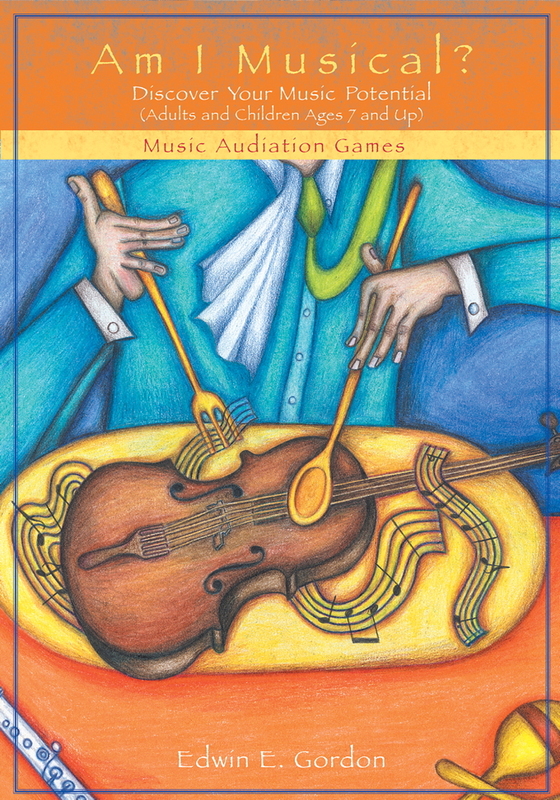 Gain improved listening skills, ease in improvisation, and increased facility with notation with this foundational aural training method, designed for individual and ensemble use. 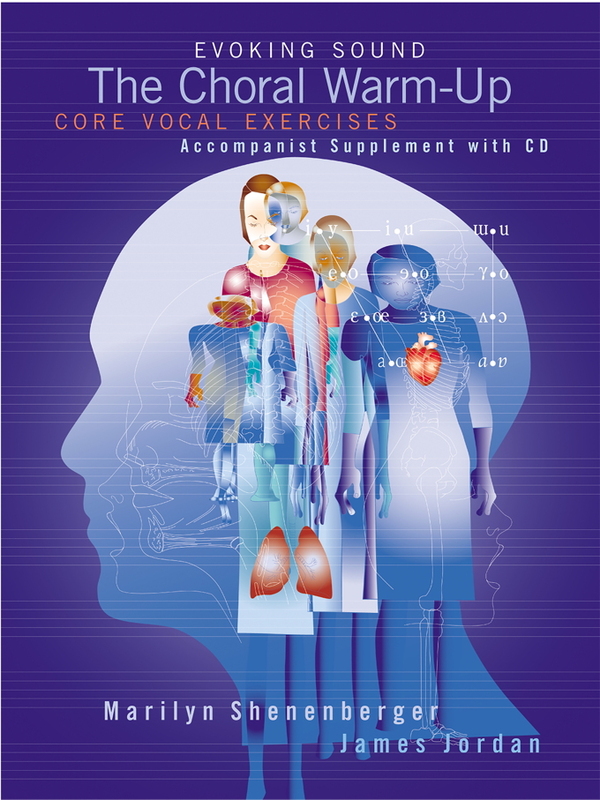 The 38 exercises in Listen!, suitable for elementary through adult singers, will familiarize your singers with the primary major chords: tonic, dominant, and subdominant. 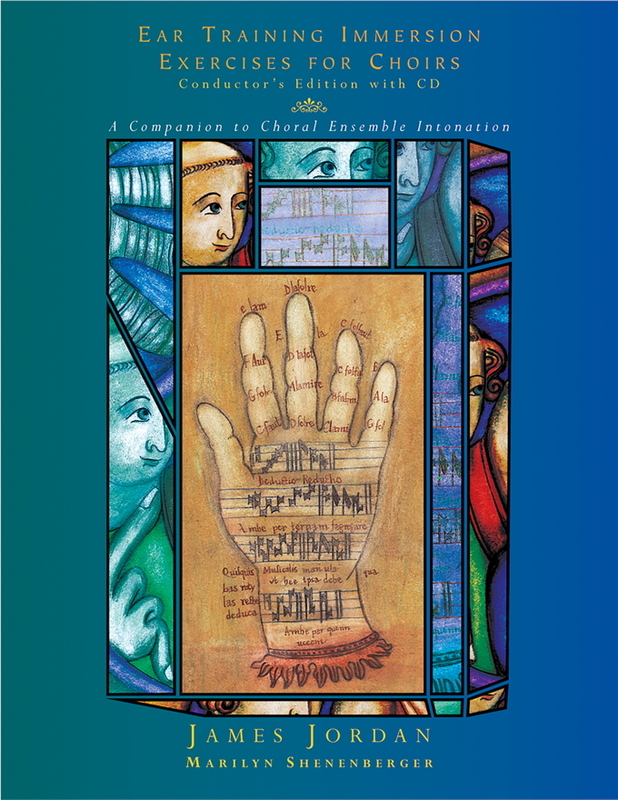 The interactive CD provides excellent models and reinforces personal or ensemble study. 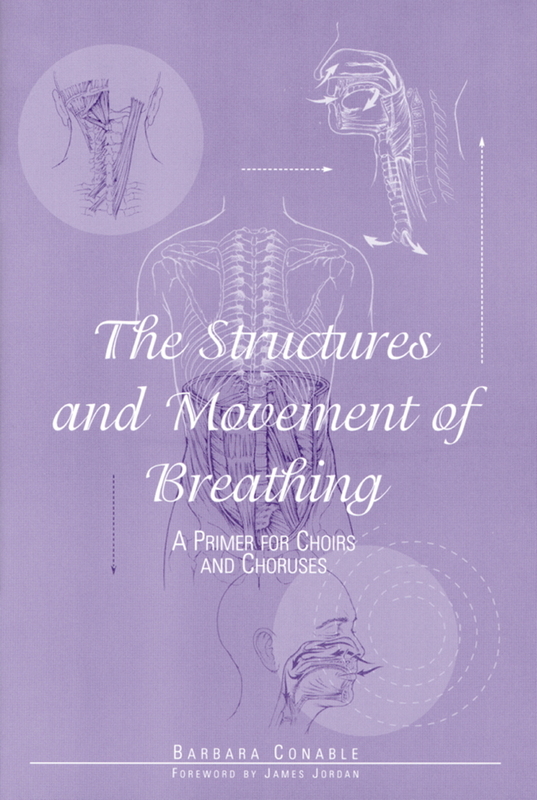 In addition, the included accompaniments masterfully support the singing throughout each exercise. Once singers are comfortable with basic harmonic structure, the transition to reading notation will proceed with ease. Repetition of these exercises lays the groundwork for the use of solfege in the choral ensemble rehearsal. Take the next step to sharpen your aural skills with Listen!